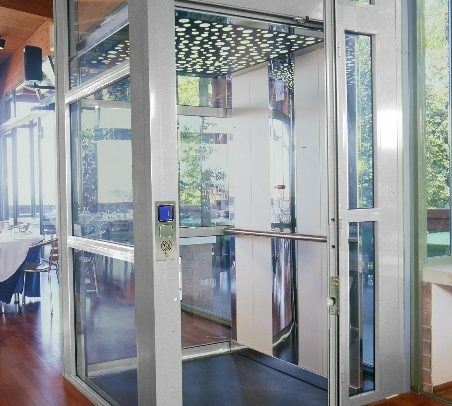 Premier Lifts are delighted to present the VPL400H home lift,, one of the most aesthetically beautiful and adaptable lifts in our home range. 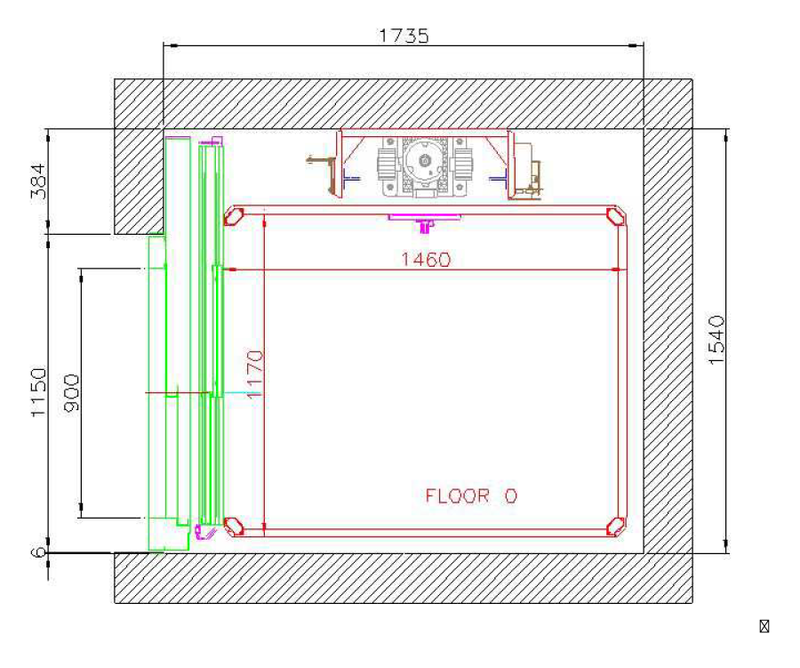 Designed to the Machinery Directive 2006/42/EC and meeting Part M of the Building Regulations. 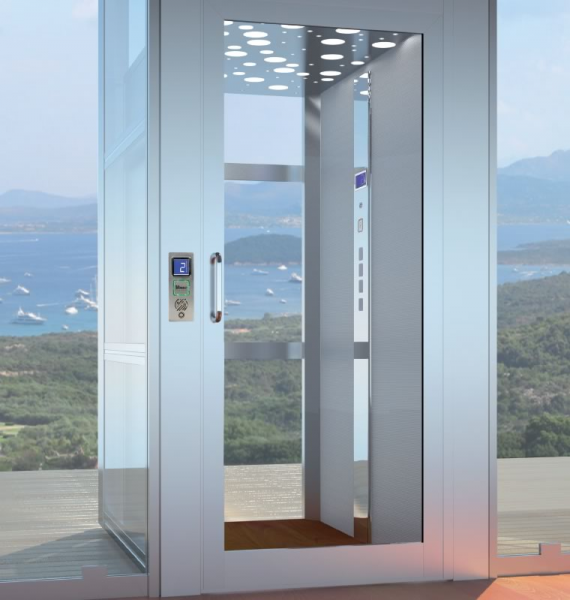 This premium lift has been designed in partnership with Gruppo Millepianni, our award winning design partners in Milan. 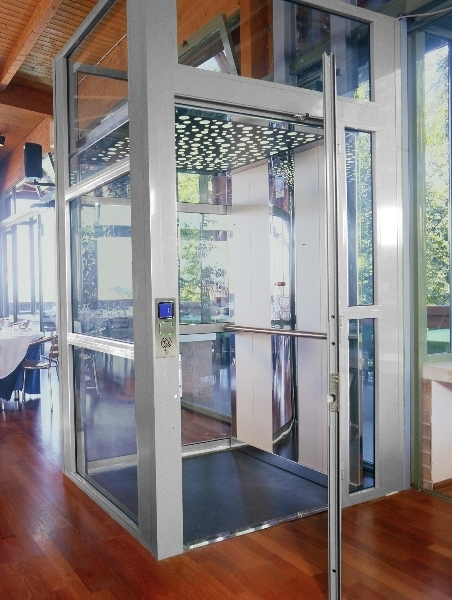 This lift comes with a stunning array of finishes and styles. 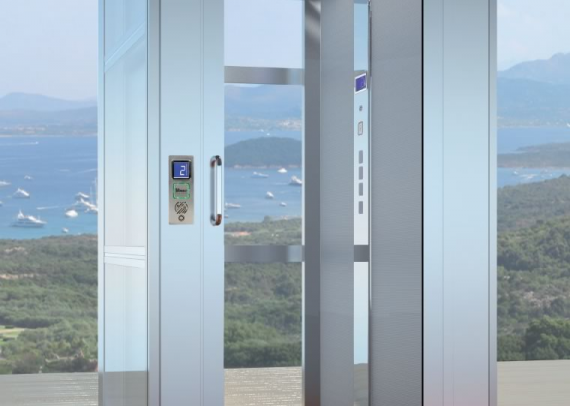 FINISHES Huge range available.See brochure for details.